The catastrophic US diplomatic disaster roars onwards. Playing on irrational fears of Russia who has invaded no one unlike NATO which has invaded many countries this last 25 years, our elites managed to scare feeble minded people into supporting rank, outright fascism complete with Nazi regalia in Ukraine. Obama makes little headway with Congress on plan to attack Syria…Both parties are split on military action, and lawmakers say there is no support among constituents. Oh—a problem from hell. The voters don’t want Obama’s stupid war. The people who own our government are in hysterics now trying to figure out how to ignore the voter’s will. On top of this, their puppet is now so caught up with servicing foreign lobbyists, Obama cancels California trip to work on Syria because Syria is much more important than California and the voters who live there. Snowden forced Obama and Congress to reveal the true high cost of our spy nation. Somewhere around $100+billion. Then there is the trillion dollar Pentagon going to the Hill to whine about how they are cutting to the bone and need more money…until tonight when suddenly there is endless money, endless troops, endless ability to go to war for Israel. 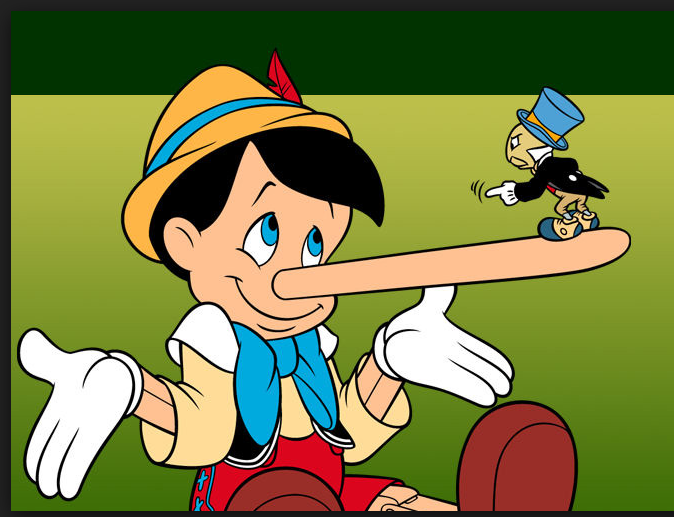 And make no mistake, AIPAC has been pulling the strings so hard, our Pinocchio in DC’s noses are so long, birds are perching on them and taking a snooze.